 Wake Up Schools aims to provide support, guidance and resources to help teachers develop peace and happiness that they can bring to the classroom. Check the events calendar to find out about upcoming retreats and seminars where you can learn mindfulness with others. 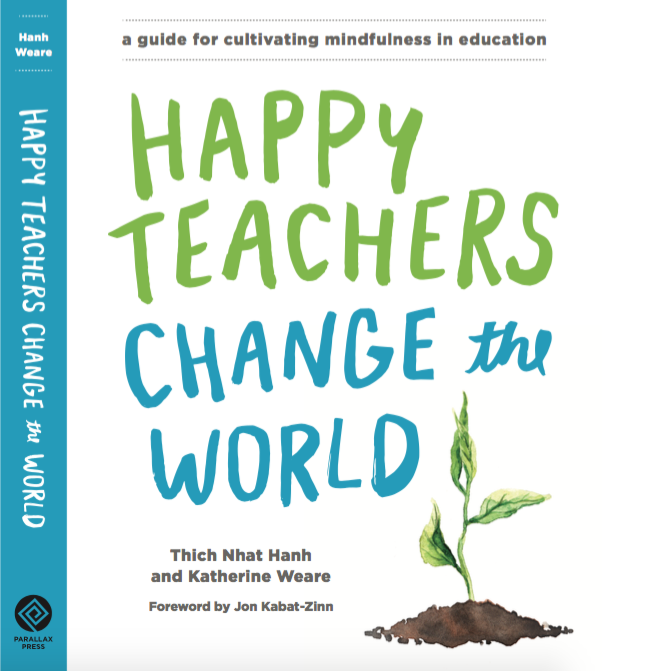 In this section, you will also find all the latest news and updates from Wake Up Schools and a variety of wonderful resources that can assist you in bringing mindfulness into the classroom and nourish your own happiness and well being.